Beam Subs Announcement Announcement - Twitter Account! If you guys haven't noticed the sidebar yet, we have opened a Twitter account! 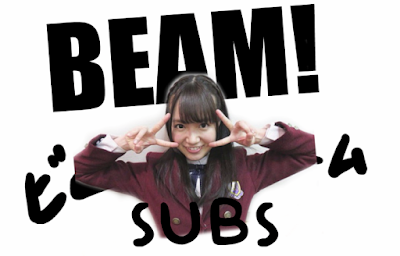 We will be releasing our subs there as well, but the main point is to interact with everyone a little bit more.